Alongside the new Liquid Jade 2, Acer has also announced another set of new Android smartphones in the form of Liquid Zest series. Available as 3G and 4G models, they share a number of features together but there is one particular hardware setup that are enough to set them apart. That is because the standard 3G model is equipped with 1.3Ghz quad-core processors while the 4G LTE model features 1.0GHz quad-core processor. At the same time, the 3G model also comes with DTS Sound Studio enhancements and the 4G model feature the higher-end DTS HD Premium Sound setup. Meanwhile, both Liquid Zest smartphones feature a 5-inch HD (1280 x 720) IPS display together with Acer’s own BluelightsShield app that allows users to control the amount of blue lights coming from the phone’s display in order to provider better viewing comfort. They are also equipped with 8-megapixels f/2.0 autofocus rear camera and 5-megapixels wide-angle front camera. 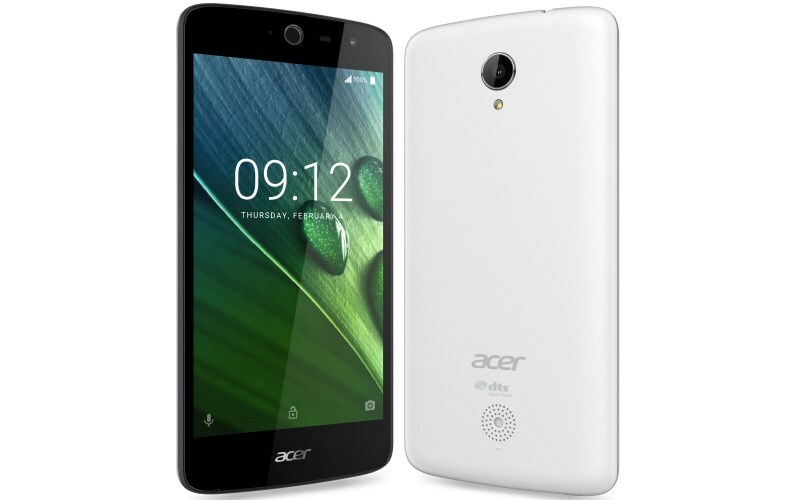 Pre-installed with Android 6.0 Marshmallow, the 3G version of Acer Liquid Zest smartphone is scheduled for release in selected markets starting this April for EU 109 (about RM 503). As for the the 4G model, it will be heading to the market slightly later in May with a price tag of EU 149 (about RM 688). 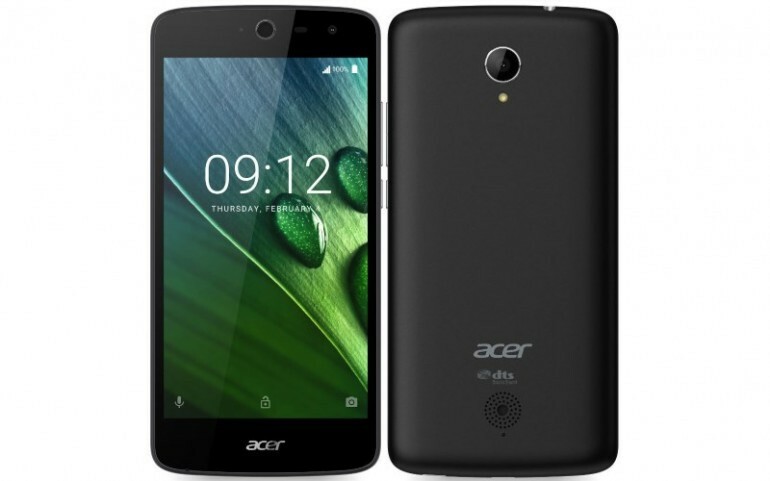 MWC 2016: Acer Announces Liquid Jade 2 Smartphone With 1TB "Hybrid Storage"